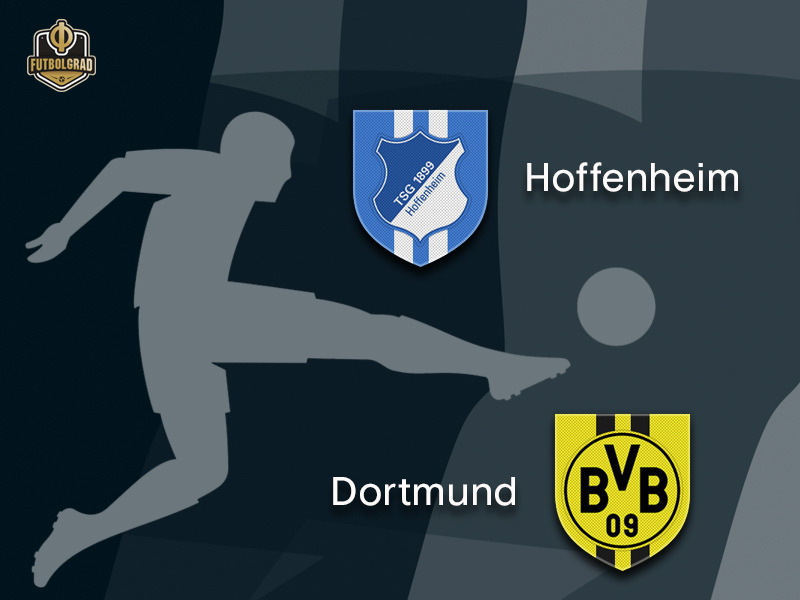 The tough schedule continues for Hoffenheim. On Tuesday Die Kraichgauer made their debut in the UEFA Champions League. Facing Ukrainian giants, Shakhtar Donetsk Hoffenheim would have been happy about the one point in Kharkiv. In retrospect, however, head coach Julian Nagelsmann was somewhat disappointed with the result. “Considering the last 15 minutes of the match the result was fair,” Nagelsmann admitted after the match. But given the chances, his team played out and the fact that his team had the lead twice Nagelsmann felt that more could have been possible in Ukraine. One major problem, however, was efficiency in front of Shakhtar’s goal. “We failed to score the decisive goal, in the second half we also had 15 strong minutes, where we should have decided the match, perhaps we lacked the stamina towards the end to see it out,” Nagelsmann concluded. The problem is, however, there will not be much time to rest for Hoffenheim. On Saturday his side face another stern test in Borussia Dortmund. Dortmund were also in Champions League action and despite winning their match in Brugge 1-0 somewhat disappointed. “It was a dirty victory, not deserved, but fortunate,” goalkeeper Roman Bürki summed the matchup. For much of the match, Brugge were the better side and showed that Favre’s team remains a work in progress. Tactically, Dortmund still struggle with Favre’s style, and it will perhaps still take some time until the team has adjusted to the head coach’s prefered playing style. While his side still tries to find the right chemistry, Favre has the ability to bring on the right players to make a difference. Against Frankfurt last weekend Favre brought on Jadon Sancho, Axel Witsel and Paco Alcacer and all three made the difference. On Tuesday it was American Christian Pulisic, who came on and scored the winner. Right now Dortmund are carried somewhat by their individual brilliance rather than a cohesive game plan. “I doubt the luck will be on our side until the end of the season,” captain Marco Reus warned after the match in Brugge. What Reus means that Dortmund cannot rely on a moment of magic in every match. Against Hoffenheim, for example, Dortmund will have to do better than against Brugge on Tuesday. Nagelsmann will likely be able to re-integrate Kerim Demirbay into the side on Saturday, and with him, Hoffenheim see the return of an important creative player in their lineup. Dortmund, in the meantime, hope that Favre can find the right chemistry among the many talented players in the side. 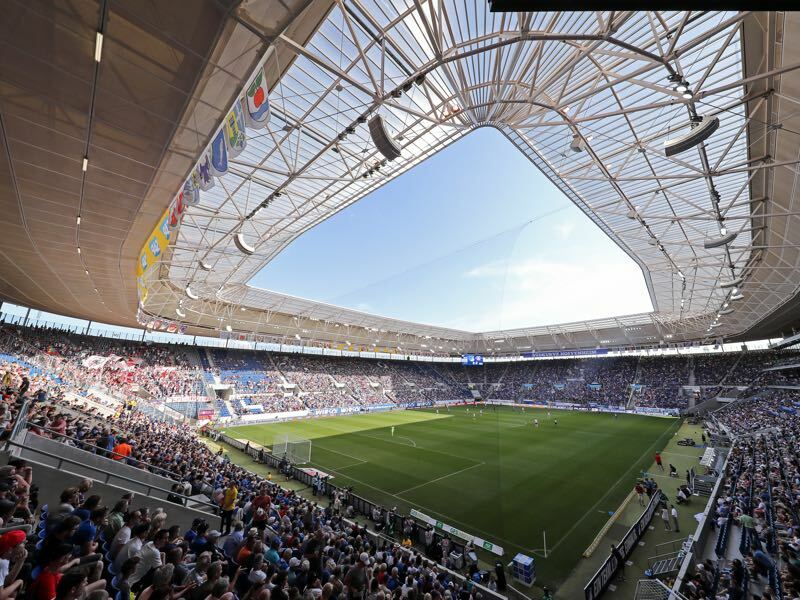 What helps are victories and with Hoffenheim making their first ever experience with having to play Champions League, and Bundesliga football die Schwarzgelben are slightly favourite on Saturday at the Wirsol Rhein-Neckar-Arena in Sinsheim. 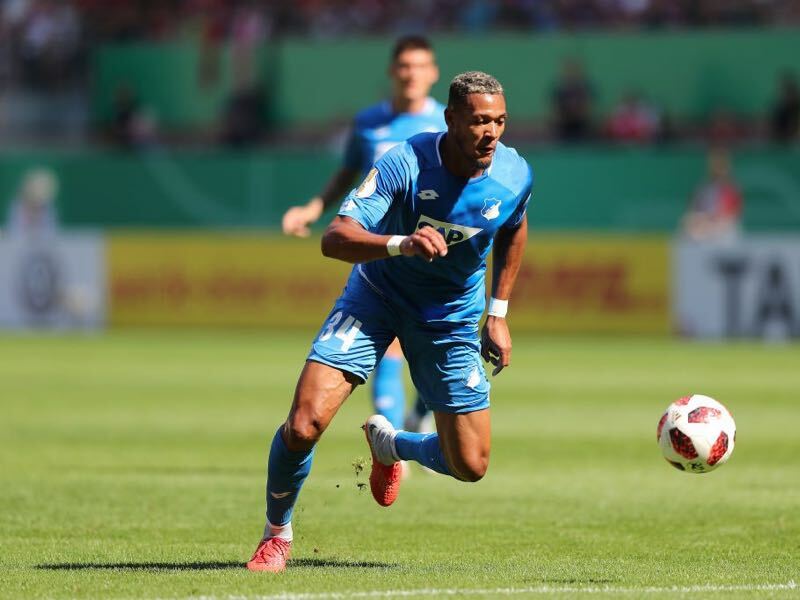 Joelinton has made a remarkable comeback at Hoffenheim. The 22-year-old appeared to be on sale after his two-year loan deal with Austrian side Rapid Wien expired. But then Joelinton had a fantastic training camp, convincing the decision makers in Hoffenheim that he had a future in the Kraichgau after all. He then scored three goals in the first DFB Pokal round against Kaiserslautern and has since featured in every competitive match for Hoffenheim in various positions. Against Shakhtar Joelinton, who is built like a typical holding striker, helped out in attacking midfield and his pace and ball control was impressive as he terrorised Shakhtar’s backline with his deep runs and ability to draw several defenders away from his teammates. Christian Pulisic had a slow start to the season. Hampered by injuries, the American finally burst on the scene on Tuesday in Brugge. Celebrating his 20th birthday the US national team player scored the game-winner and overall was the difference maker in a game where Dortmund lacked creative input. Back to fitness Pulisic will without a doubt feature against Hoffenheim and perhaps he is the missing piece in Favre’s attacking-puzzle. Hoffenheim have won six home matches in a row (including last season). Dortmund have not won on the road in six matches.